1. You should have to ensure that the security settings allow form filling. Firstly, go to File>> Properties >> Security. 2. Here, make sure that the PDF consists interactive or fillable form fields. Most of the times, form creators forget to convert their PDFs to interactive forms, or they intentionally design a form you can only fill in by hand. If you can not type in the form fields, then the fields are possibly not interactive. 3. At last, check for additional capabilities and restrictions in the purple document message bar, just below the utility area. As per, the above-stated manual solution does not provide any surety to give you an appropriate result. It might be possible that the PDF form fields are not editable because PDF file is secured with permission password. Means, the PDF form that you need to alter is password protected. In such situations when you can’t type in PDF form, you may need to remove restrictions from PDF form first then proceed forward. However, if you have Adobe Acrobat Pro full version and you know the permission password. Then, you can use Acrobat Pro to unsecure PDF form. But, if you have forgotten the password then, you can go with an effective software named “PDF File Unlocker”. With the help of this software, you can easily and simply unsecure password protected PDF forms. This removes all kind of restrictions like printing, copying, editing, extracting, enabling PDF form filling, etc. This tool can be used to remove security when users cannot fill in PDF form fields. Now, to fill and add any information in the provided field. You need to opt an alternative. 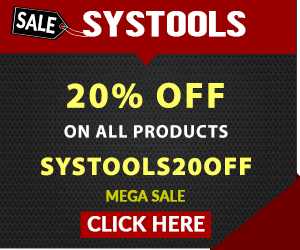 This is an eminent software called as SysTools PDF Form Filler Software. With the help of this utility, you can simply click on a PDF form field without any hindrance. This software permits a user to open and fill out PDF forms for free. This tool is developed with an advanced feature so, it facilitates the option to edit text in PDF form. Moreover, it furnishes an understandable user interface. So, a novice user can also take help of this tool without any hesitation. 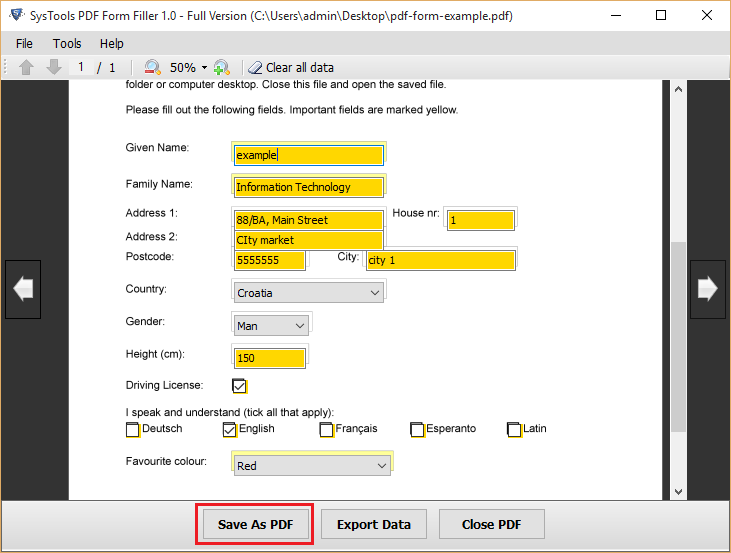 PDF form filler application allows you to save and export data from fillable PDF forms. Using these two utilities you can easily resolve cannot click on PDF form fields issue. In this article, we emphasize the best 2 problem-solving solutions to resolve cannot fill in PDF form fields issue. Mainly, we have discussed the manual way and professional tool to do the same. As we all know, that the free technique having some limitations. So, it is recommended to go with efficient alternative tools as described in the blog. However, to fill out a PDF form that is not fillable, firstly it is needed to remove security from it. After that users can easily fill the data in PDF forms.